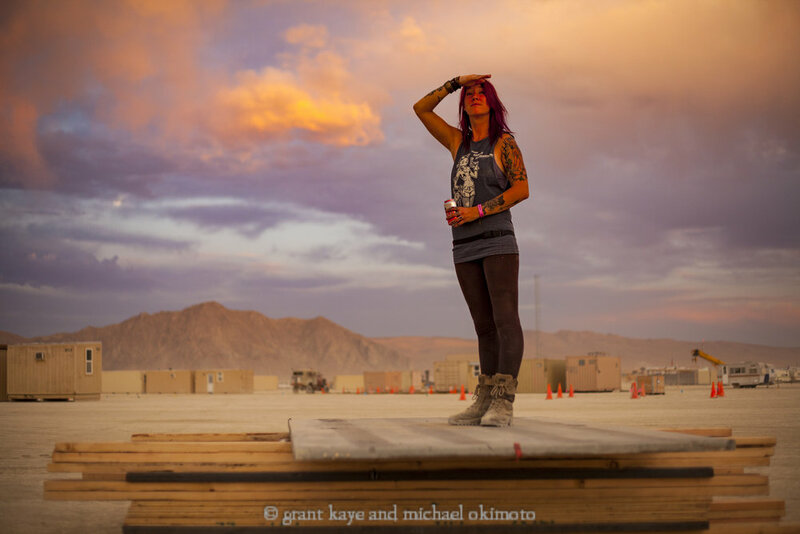 Join photographers Grant Kaye and Michael Okimoto for this fun creative outdoor portrait class. We will meet at an outdoor location in Truckee TBD for a few hours of instruction on creating incredible, naturally-lit outdoor portraits in Truckee’s gorgeous late-afternoon light. We will bring a variety of inexpensive reflectors and teach participants how to work with a model to set up the portrait, and how to use the reflectors to shape the light. We will check in with you prior to the workshop to confirm details and meeting location. In the event of inclement weather, the class will take place the following day.